PHP is the most popular programming language used to build web apps - over 80% of web apps run on PHP! Most web apps have some sort of database working behind the scenes. So often times, web apps are also called ‘database driven websites’. Databases are just apps that are designed to store lots of information. If you were to visualize a database, it kinda looks like a bunch spreadsheets. Knowing PHP will help you configure and even modify these products, since you will understand their inner workings. 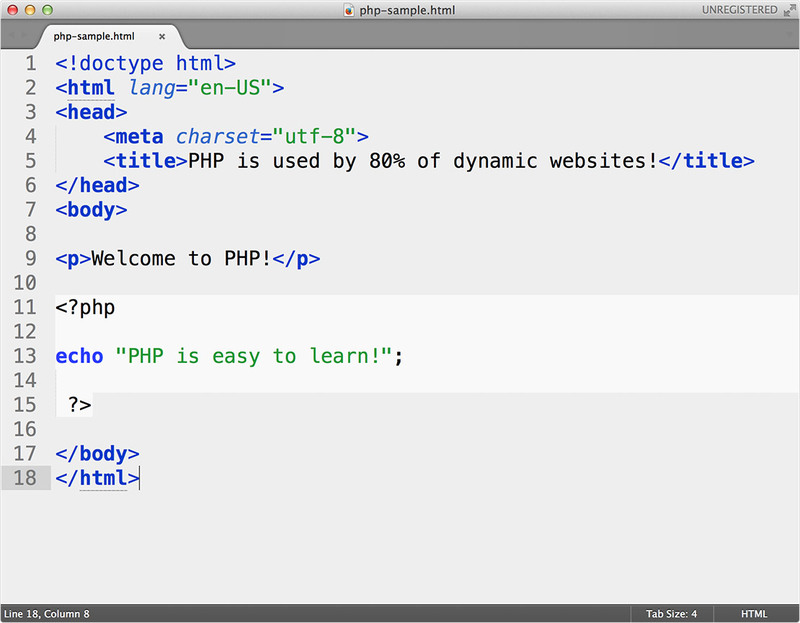 I consider PHP a key language in modern web design and development and almost a must learn. PHP code as seen in a popular code editor.